Slowly and methodically, Google is promoting – some would say forcing – its vision of a faster, better web experience. The latest round: a report it will include a unique ad blocker in its Chrome browser – one that blocks ad formats identified by the Coalition for Better Ads as negatively impacting the web experience. You know the type: video ads that play without your OK; pop-ups and interstitial that make it difficult to see content on the screen – the real annoying ones. Competitive issues will come under scrutiny, as we’re certain that Google ads will not be in those blocked categories. That concern aside, we applaud what Google is trying to accomplish. It’s the latest in a long list of Google initiatives: lowering page ranks of slow sites, penalizing sites not optimized for mobile, and offering website performance tools designed to make your site faster. Google is doing is what the ad industry and publishers should be handling on their own – self-regulation that integrates ads appropriately and protects the user experience. The growth in ad blocking is a direct result of websites failing to do this on their own. Instead technologists are taking the lead with ad blockers, and the consumer is more than happy to use them. 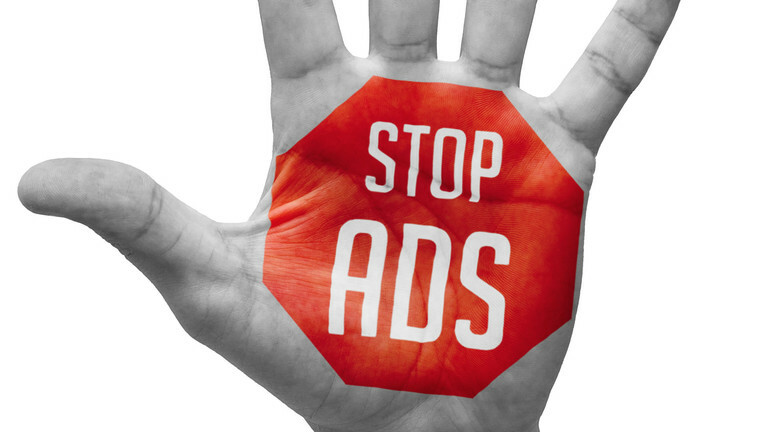 While the annoying and disruptive aspect of some ads is the main reason people use ad blockers, perhaps the most important business aspect is how ad content slows the load time of a web page or other content. People may dislike ads, but we know they absolutely hate waiting and will leave a site if it loads slowly, resulting in lost revenue and potential brand damage. They also don’t like ads eating into their data plans or consuming battery life. How Fast with an Ad Blocker? We’ve done several studies of website load time across multiple industries. One major news site loaded 40% faster with an ad blocker. A travel aggregation loaded 33% faster. Some sites are using optimization techniques to lessen the performance hit of ads and that’s a good thing. But overall, ad blockers do work – you do get a faster, slicker web experience. However we have also seen a few notable anomalies: one study showed that sites with few or no ads can actually load more slowly with an ad blocker engaged – the opposite of its intended effect. One major US bank loaded 38% more slowly with an ad blocker. Perhaps the answer is not to block ad blockers, but for websites to deal head-on with the problem: getting creative on how to integrate ads so they’re not disruptive or annoying, and actually making them an additive part of the user experience. Several companies are already doing this by recognizing an ad blocked browser and offering “ad light” experiences for disabling it for that particular site. The rise in native advertising is another positive development. Other creative ideas will certainly emerge. Publishers need to pay attention to the most important customer service characteristic of the digital age: a stellar user experience which includes fast load times that don’t force a customer to wait. I will bet that more consumers will be willing to look at your ads if you provide blazing fast load times. But if your site is slow, more users will abandon it. It’s ironic that an ad strategy designed to monetize a site can lead to less revenue. While many web publishers are frustrated with the ad block trend, it’s up to them to take more control of the core issue. If they don’t, the technologists will come up with yet another piece of software that further threatens the necessary ad revenue upon which so many businesses depend. 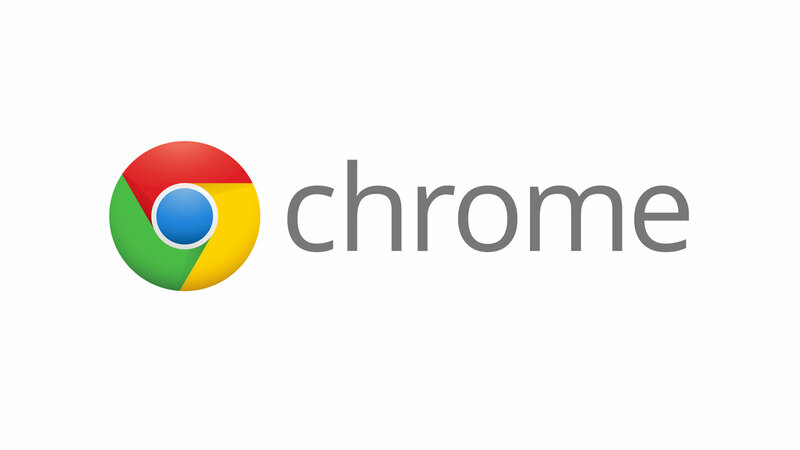 On Thursday, Google Chrome, the most popular browser by a wide margin, began rolling out a feature that will block ads on sites that engage in particularly annoying behavior, such as automatically playing sound, or displaying ads that can’t be dismissed until a certain amount of time has passed. Google is essentially blacklisting sites that violate specific guidelines, and then trying to filter all ads that appear on those sites, not just the particularly annoying ones.